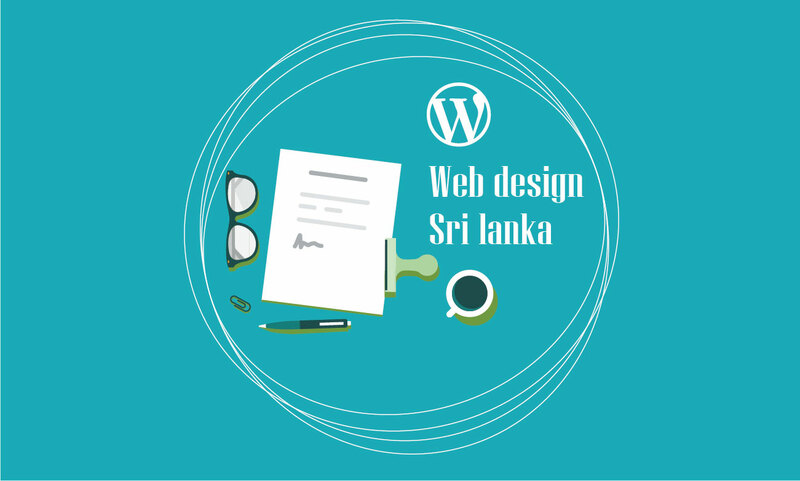 WordPress web design sri lanka is our specialty. We offer all kinds of solutions for website design. From the cheapest options, with content managers such as WordPress. The main difference between creating a web page with WordPress.org or a website creator like Weebly or Jimdo is the level of complexity. 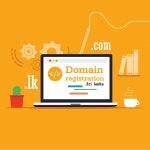 If you use a website creator, you will hardly have to deal with any technical aspect, but if you want to manage your site with WordPress.org, you better learn something technical. A great advantage of WordPress is its ability to expand: once you have your website on the platform you can expand practically without limits. Here are some real examples of situations where it is a good idea to use WordPress. You have a real estate and want to offer your potential clients a database so they can look for real estate. You want to offer an area for members with ability to make payments online.You want a website with a really impressive design, capable of supporting the most innovative applications but without losing the flexibility to adjust the code.Your competitors are strong and you need specific SEO (search engine optimization) features. This article will speak only of the open source version, WordPress.org. 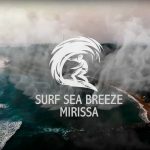 We will not review WordPress.com, which is easier to use, its features are more limited and is used almost exclusively for small blogs, while WordPress.org serves almost any type of website. 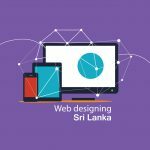 Web design sri lanka, where to find themes (templates) for WordPress? One of the great advantages of WordPress is to have the great variety of templates that exist exclusively designed for this program and at very good prices. 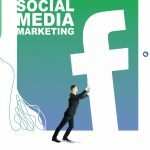 But we would warn of the danger of using some of the free templates offered on the Internet: their designers, in some cases, include links that lead to unreliable websites, these are unreliable SEO tactics. Premium templates do not cost too much and can be purchased on platforms like Themeforest or TemplateMonster. Our direct experience, for the moment, is limited to Themeforest. Their prices oscillate between 30 and 60 $ and are paid in one go. 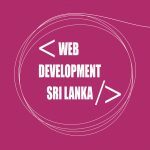 Web design sri lanka how about security in WordPress? Choose a good password! The longer it is and the more special characters it has (‘# $% etc) … the better. And the same applies to the password to access the hosting service. Change the standard user name and remove “admin” from that name put anything else in its place (whatever). You should never create content from the administrator account. If you “hack” the attacker would have absolute control of your website. 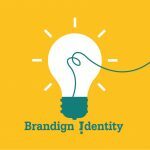 Create a separate account with limited permissions and use it to post content. Create backups regularly (if possible every day). 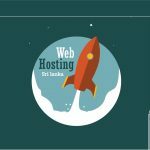 Most web hosting offers this possibility. Keep your version of WordPress, your theme and updated plugins. Every time an update comes out you should install it if you do not want your website to be unprotected. Any plugin you do not use you should uninstall it completely and be careful: before making an update it creates a backup in case there are problems. Ideally, you will first experience it in a testing environment.